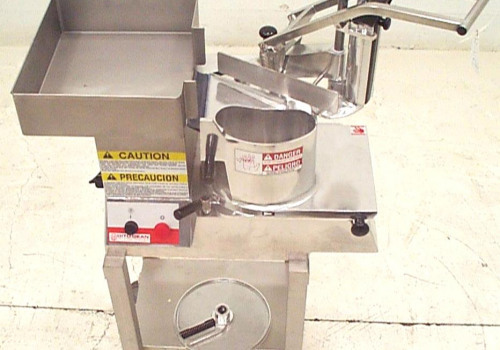 Highly versatile general purpose vegetable cutting machine for slicing/dicing/grating food products. 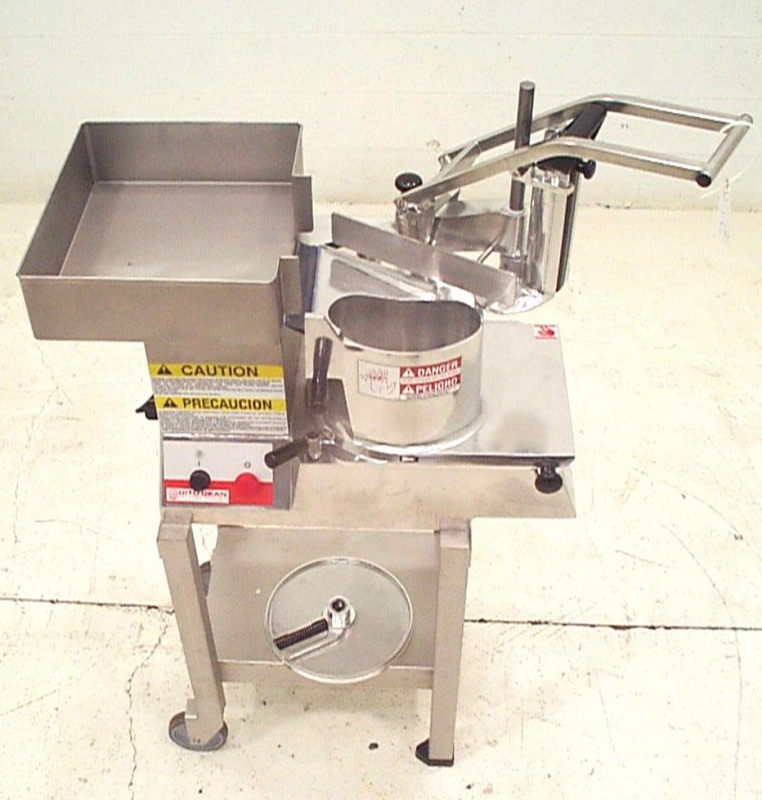 Manufacturer rated for cutting french fries at 1,200 lbs per hour, julienne cutting at 1,450 lbs/ per hour, and/or grating carrots at 825 lbs per hour. A wide range of cutting blade combinations/setups are available different cutting needs. 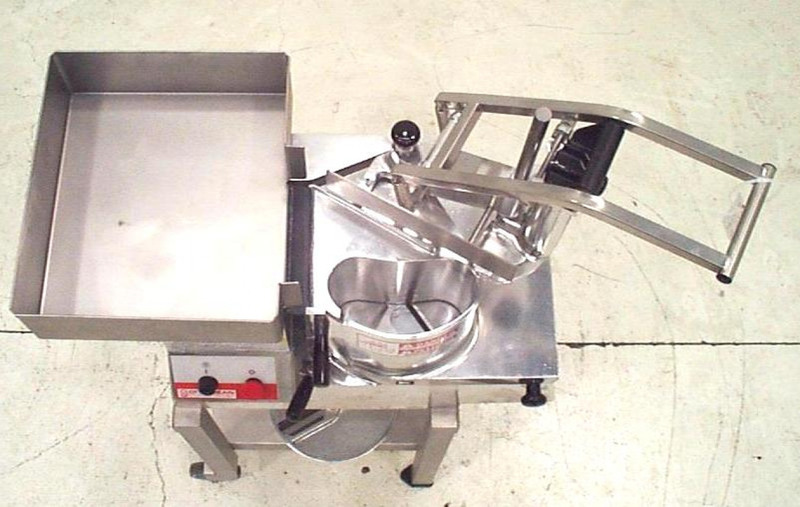 May be used as a tabletop cutter, or can be supplied with it's own (optional) mobile stand. Powered by a 1.5 HP 230 volt 3 phase drive. NEW! With 12 month manufactuer warranty. We add hundreds of new listings every week. Be sure not to miss any Dito Dean TR-260 by subscribing to our email updates.